We are happy to supply professional journalists and critics with print quality images, interview opportunities, tours and previews. If you would like to be included on SITE Santa Fe’s press list, please complete the form below. 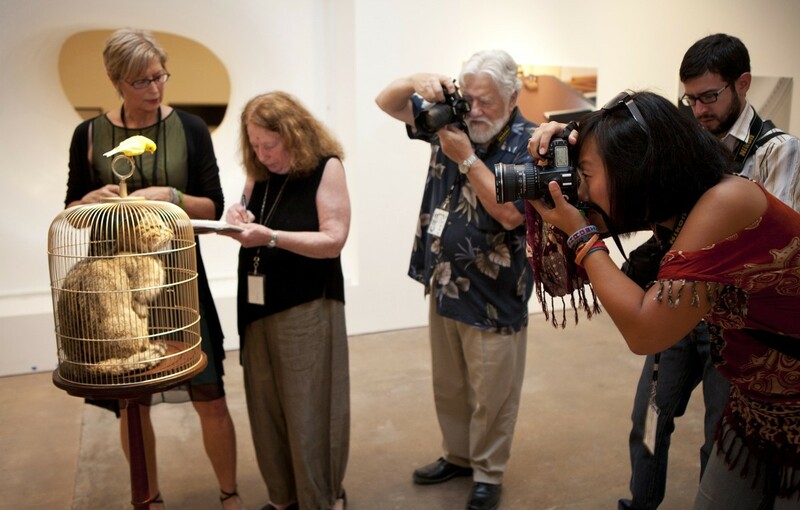 To receive press releases and press invitations for SITE Santa Fe events and exhibitions, please complete this form. Please contact Anne Wrinkle, 505.989.1199 x 22, for more information.